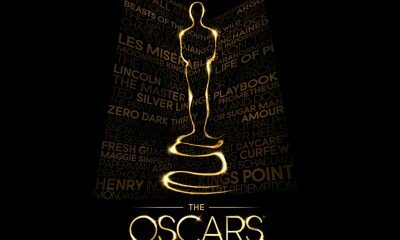 Oscar winners 2010 list is here. 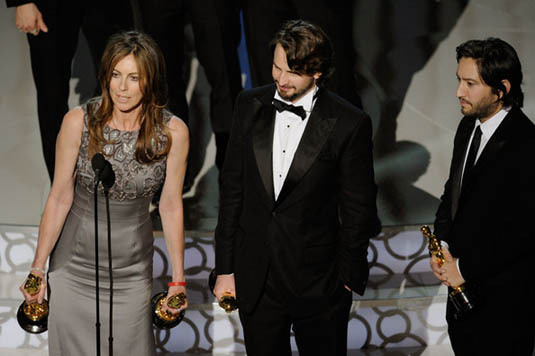 We already wrote about possible winners and competition between- James Cameron and Kathryn Bigelow, so we can say that we’re not at all surprised that this was Kathryn Bigelow‘s night. The Hurt Locker won 6 Oscars, including honour for Best Movie and Best Director. So, Bigelow became the first woman to win an Oscar for Best Director. 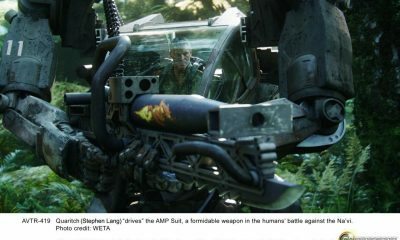 On the other hand, the movie that still sits on the top of box office, James Cameron‘s Avatar definetely had a bad luck. 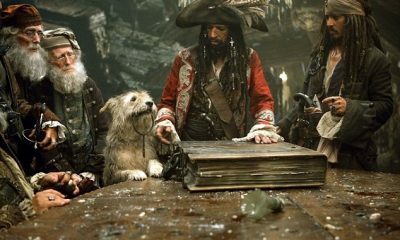 The movie won only 3 golden statues in technical categories – Art Direction, Cinematography and Visual Effects. We can’t help but think that this show really seemed like Bigelow’s sweet revenge. 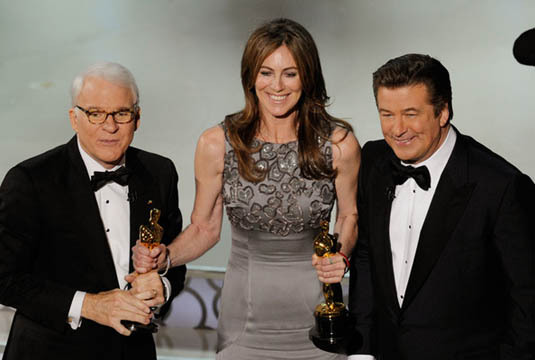 Sandra Bullock was named best actress for The Blind Side after she proudly attended Razzie 2010 event and took completely different award. 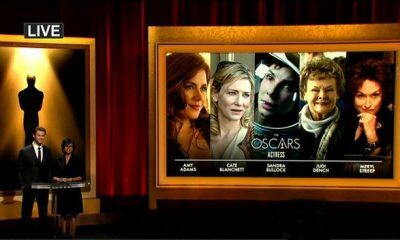 “Did I really earn this, or did I just wear you all down?” she joked on Oscar’s stage. Jeff Bridges won the Oscar for Best Actor in a leadingrole for Crazy Heart. 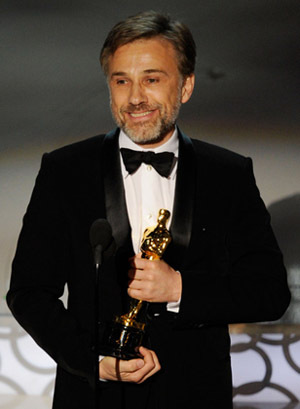 Austrian actor Christoph Waltz won the first Oscar for his role in Quentin Tarantino‘s Inglourious Basterds which unfortunately was the only prize for this great movie. 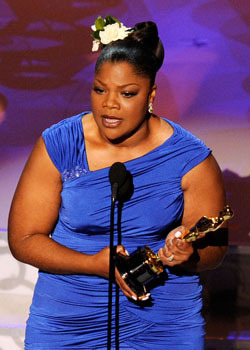 African American actress Mo’Nique took home Oscar for best supporting actress for role in Precious: Based on the Novel ‘Push’ by Sapphire. Disney Pixar’s adventure Up won in the category of best animated feature. That gives Pixar Animation Studios five Oscars for animation since that award was first handed out in 2002. Up director Pete Docter accepted the award on behalf of the studio and his animation team. The Hurt Locker defeated not only Avatar, the highest-grossing film of all time, but also Inglourious Basterds, The Blind Side, District 9, and Disney/Pixar’s Up. 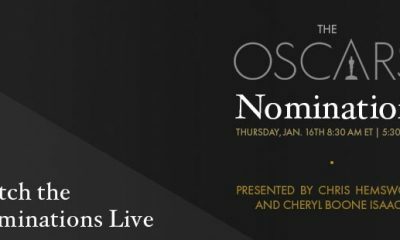 The Blind Side and Inglourious Basterds at least both took acting prizes but District 9, Up in the Air, A Serious Man and An Education were absolutely excluded!? And yes, this is a little embarrassing!